What is Biovea’s Hair, Skin & Nails? 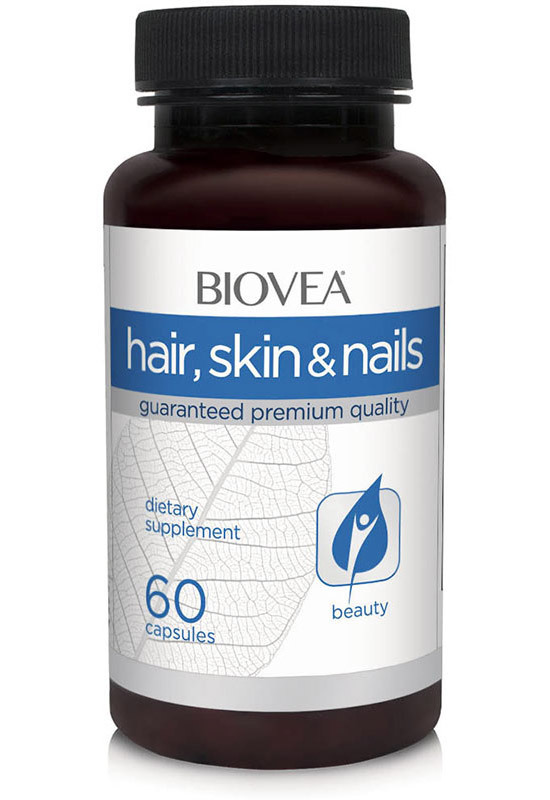 Biovea’s Hair, Skin Nails is a revolutionary new dietary supplement that combines the most widely recognised hair, skin and nail enhancing nutrients in their most potent forms. The result is the most advanced internal beautifying herbal supplement ever developed. Our formula combines the best in traditional herbal therapies with modern science to provide a rich nutrient source for optimum nail, hair and skin health. Biovea’s Hair, Skin Nails gets to the root of the problem by detoxifying the liver, essential for healthy skin, and building the blood, which is directly connected to healthy hair. How does Biovea’s Hair, Skin Nails work? Hair, Skin Nails provides structure, strength and elasticity to lifeless, thinning hair, and promotes healthy nails with a blend of vitamins and essential fatty acids. It is a specialised formula featuring ingredients that support the matrix of hair, skin and nails. It provides 350mcg of biotin to support healthy hair. This formula also features an advanced antioxidant blend including vitamin C, alpha-lipoic acid, green tea and vitamin A, which help protect against damaging free radicals that can promote the cell-ageing process. Also includes lutein which helps support skin hydration and gelatin to provide important amino acids for strong healthy nails. The nutrients you consume can be more important than the topical, daily treatments you use for your skin and hair. These nutrients are the building blocks your body requires to grow strong nails, full, thick, healthy hair and soft, supple, radiant, youthful looking skin. We’ve added biotin, a critical ingredient for hair, skin and nail health. 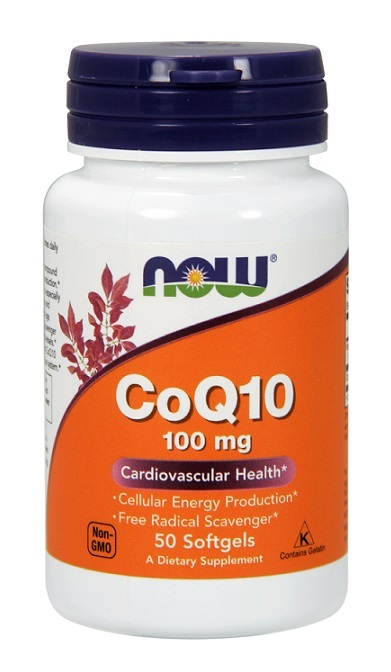 This formula contains 350mcg of biotin. MSM is a "super nutrient" and has generated some interest over the past few years. MSM is the third largest ingredient found in the human body. It is a natural form of organic sulfur compound that is found in the fluid of all living organisms. It is present in a variety of foods, including most fresh, raw fruits and green vegetables, milk, meat, seafood, and some grains. The sulfur normally provided to the body by MSM is required for healthy collagen and keratin, which are all critically essential for healthy hair, skin and nails. MSM also has proven antioxidant benefits, which can disrupt or alter damaging chain reactions in the cell membranes. 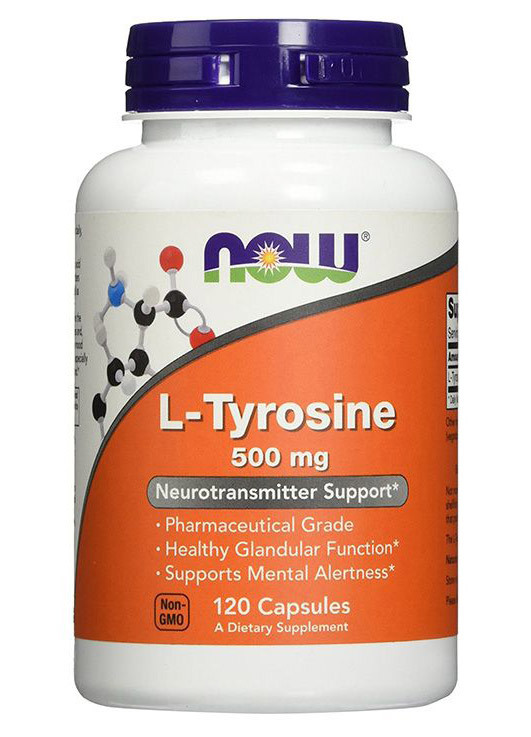 This formula contains 50mg of pure MSM.